My philosophy is centered on the overall development and well being of the individual athlete. By participating in my program, each player will greatly benefit from my philosophical approach to teaching as I place a much higher priority in the development process versus the outcome or result. My ultimate goal is to create a learning environment to encourage self-motivation, determination and dedication to improvement. By creating this culture, I hope my players will develop their passion for the beautiful game and will become intrinsically motivated to improve themselves. As a passionate and motivated coach, I challenge each player both mentally and physically to help maximize potential. We will set goals and commit to the process of attaining them. Through sport participation, I look for opportunities to teach life lessons and develop character. 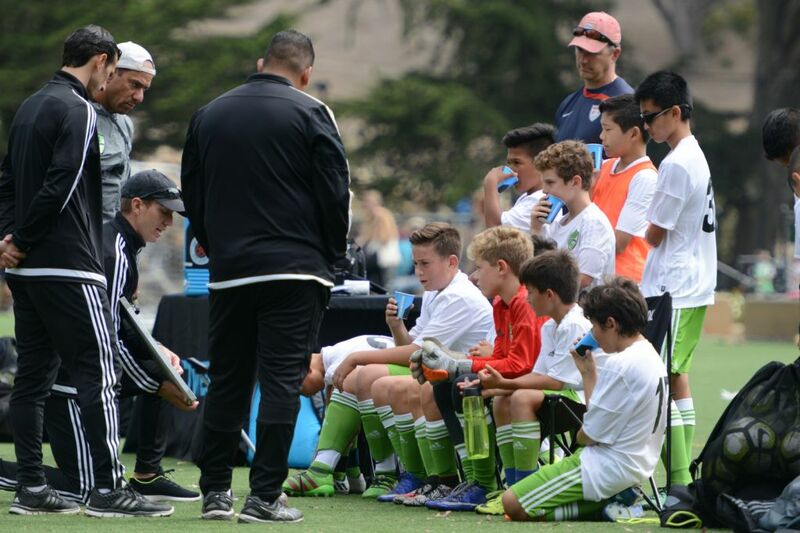 Not only will my players leave with a high soccer IQ, they will leave with valuable skill sets they can take with them for the rest of their life. For example, we’ll discuss teamwork, selflessness, respect, work ethic and perseverance. As their leader, they can expect a professional attitude and demeanor at all times. I never lose sight of the influential role I have on my players. My actions are a clear reflection of my core values and beliefs. I constantly monitor my behavior to exhibit professional character both on and off the field. Finally, I strive to consistently communicate to all players and parents. A player evaluation will be given to each family at the end of the season.